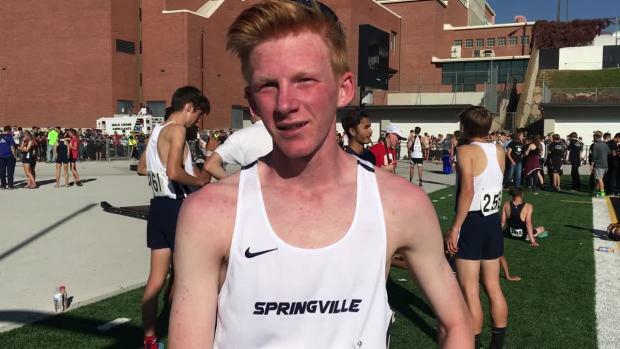 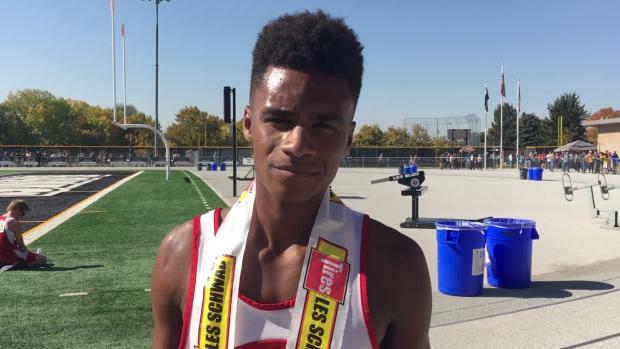 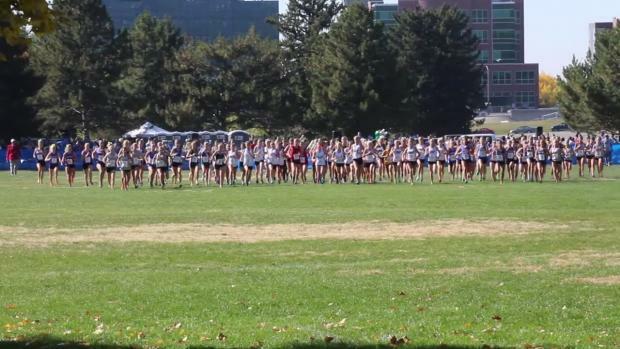 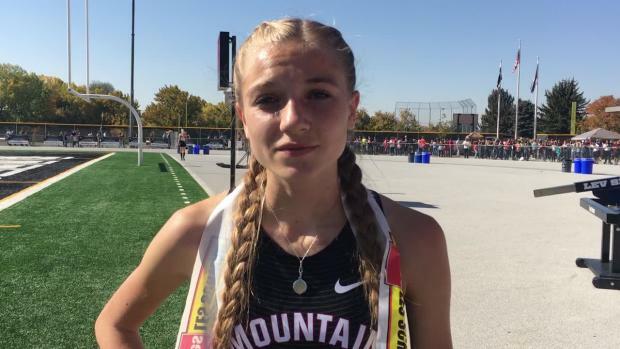 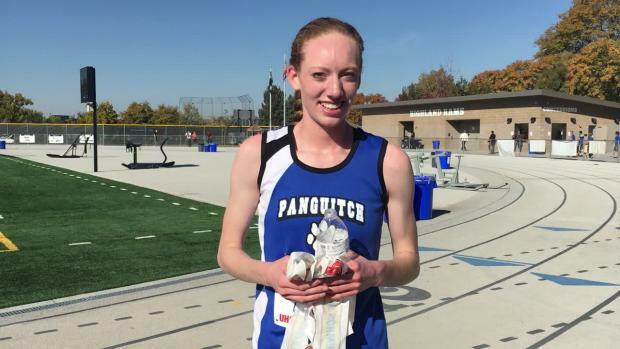 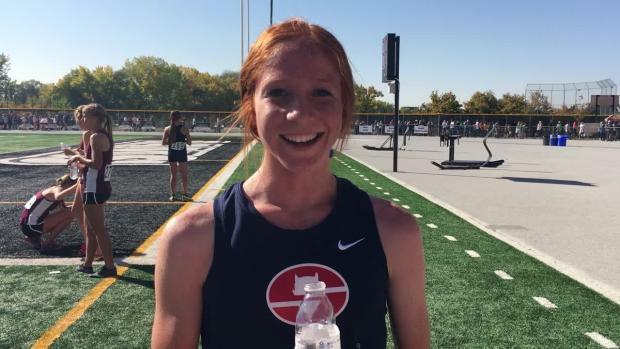 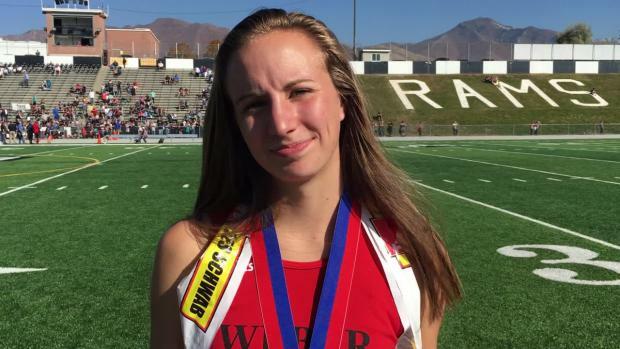 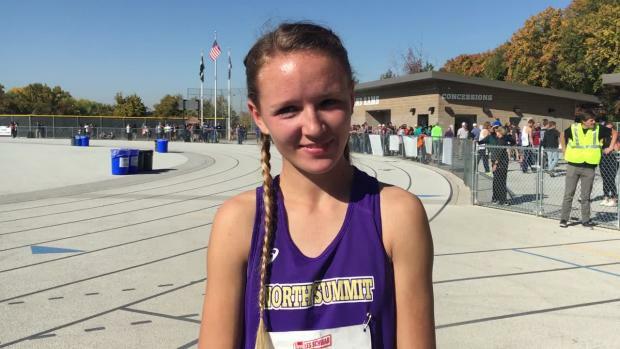 Check out the top 100 fastest times by grade from the Utah State Meet. 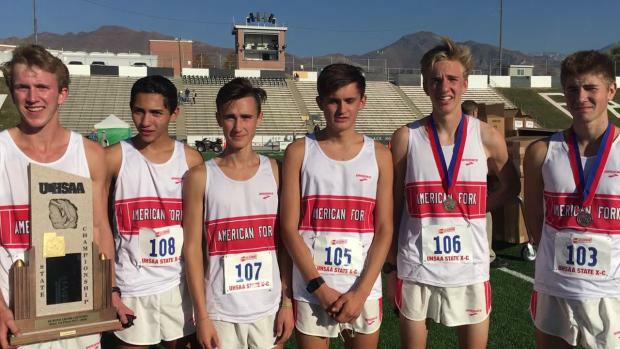 Boys team scores merge from all 6 classifications at the 2017 Utah State Cross Country Championships. 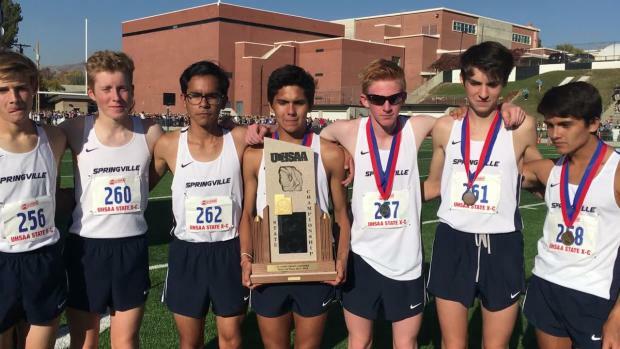 The Springville boys, team champions in 5A, came out on top in the merge by a margin of 42 points over the 6A champions from American Fork. 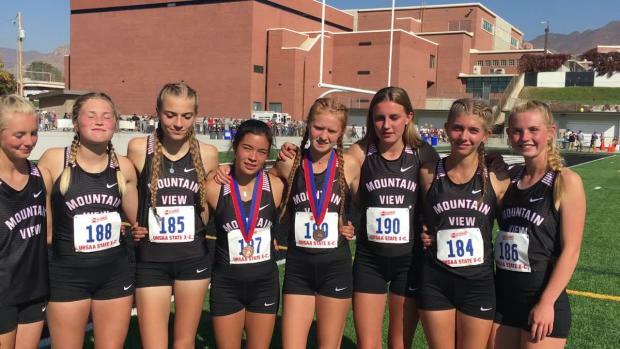 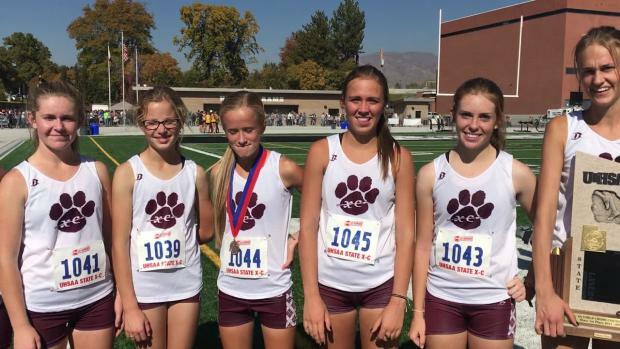 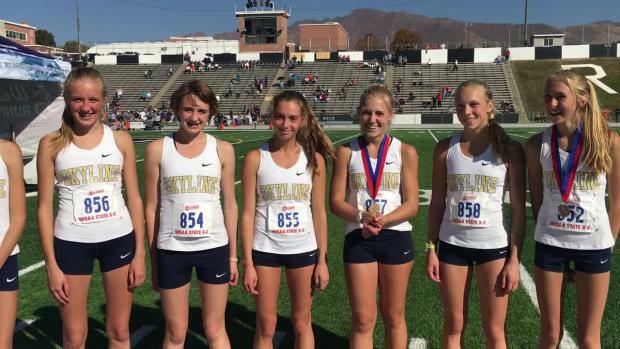 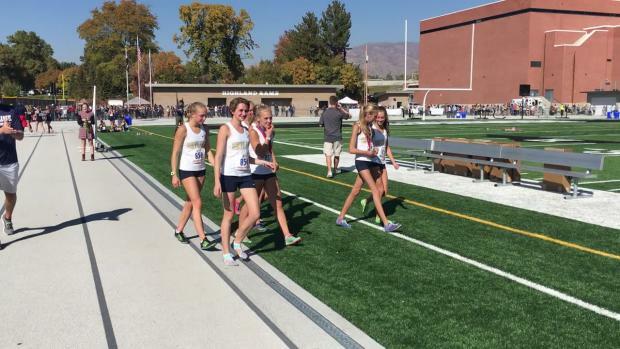 Girls team scores merge from all 6 classifications at the 2017 Utah State Cross Country Championships. 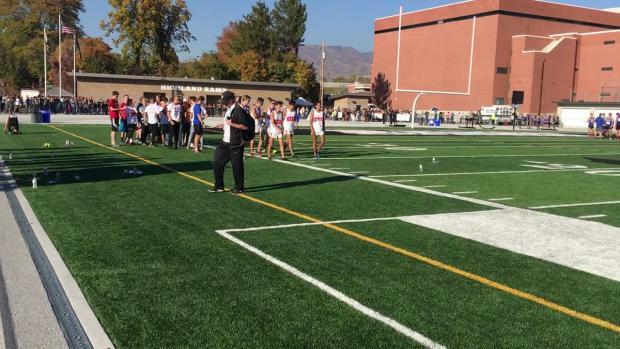 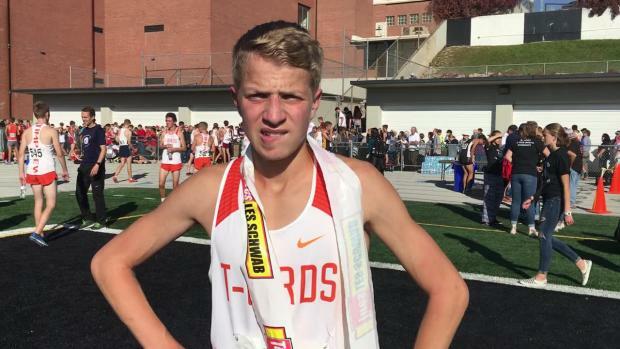 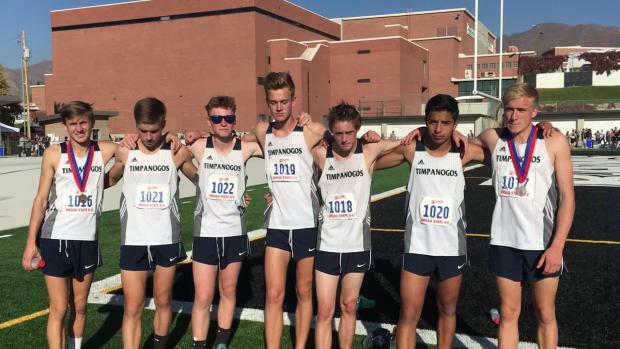 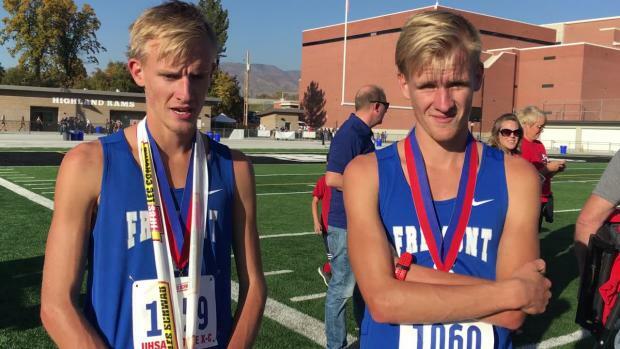 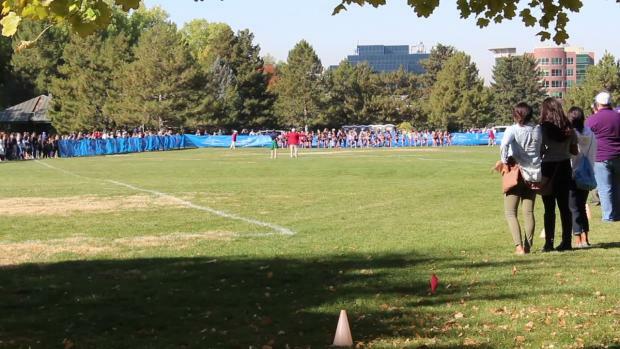 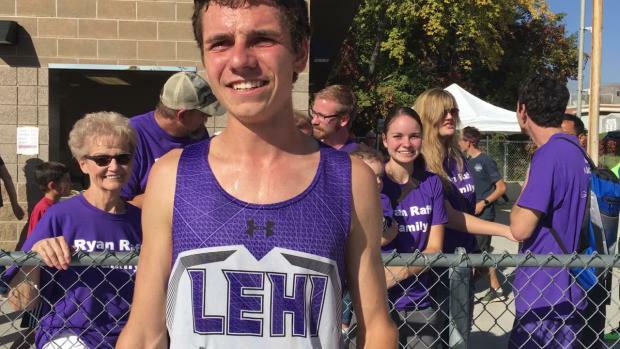 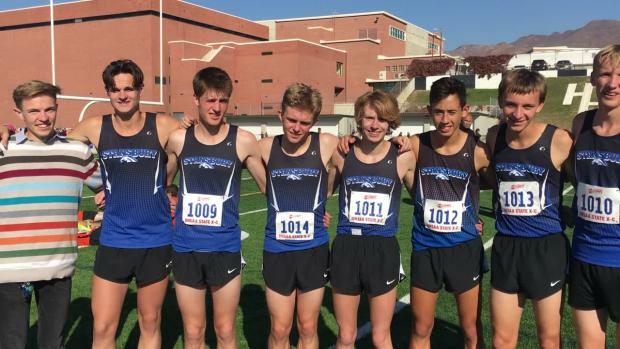 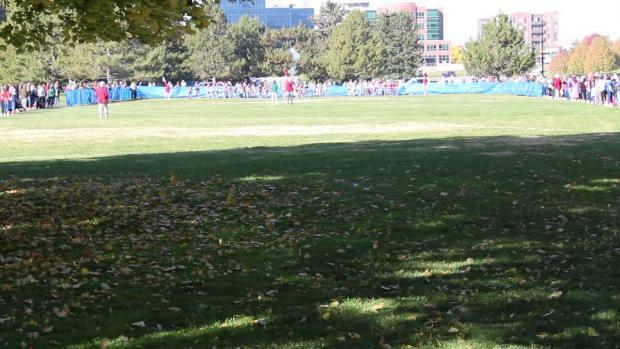 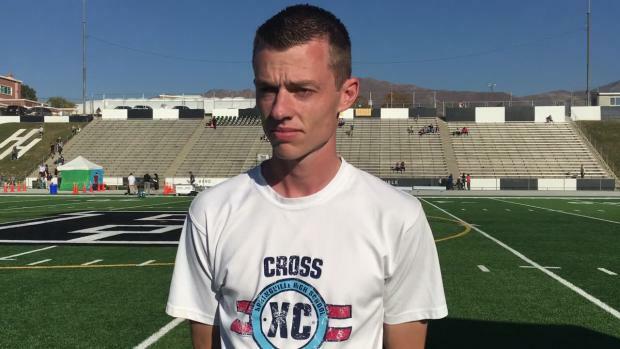 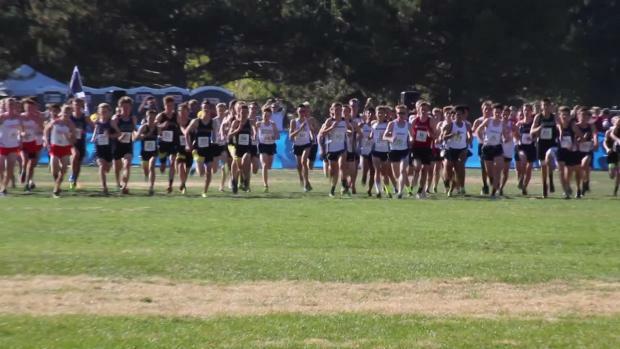 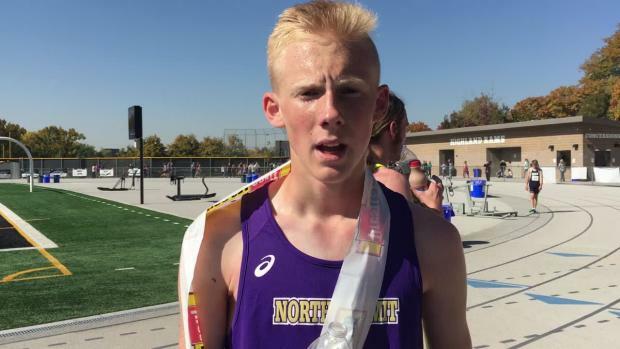 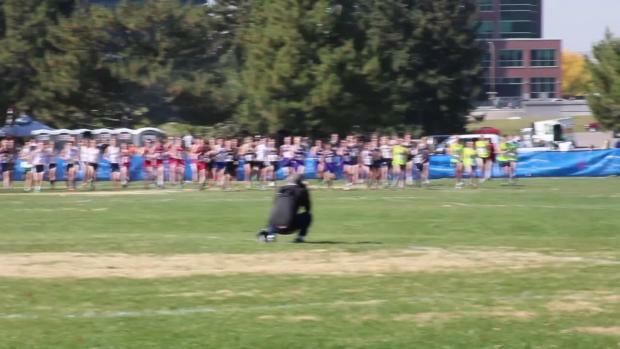 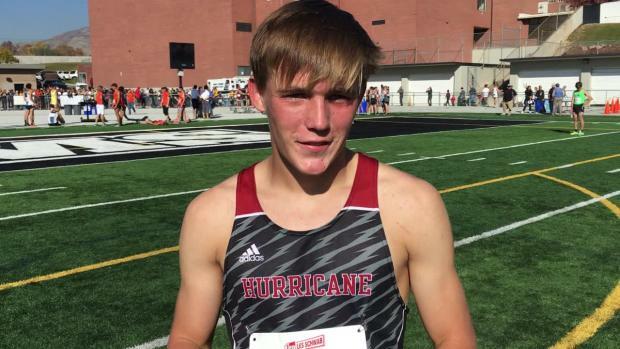 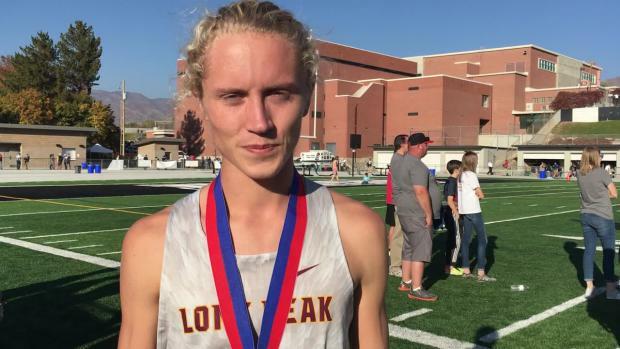 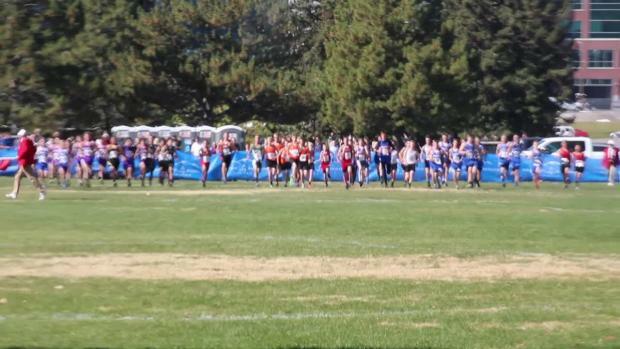 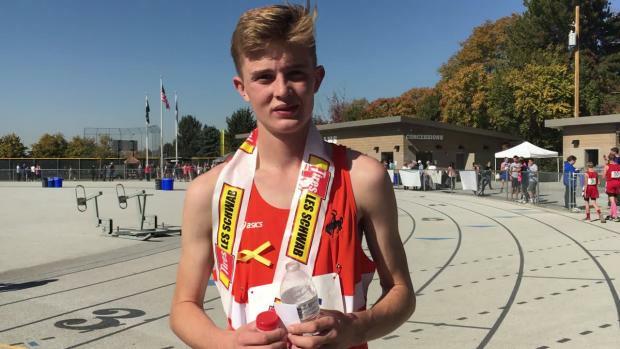 Check out the fastest boys returnees from last year's state cross country meet in Utah. 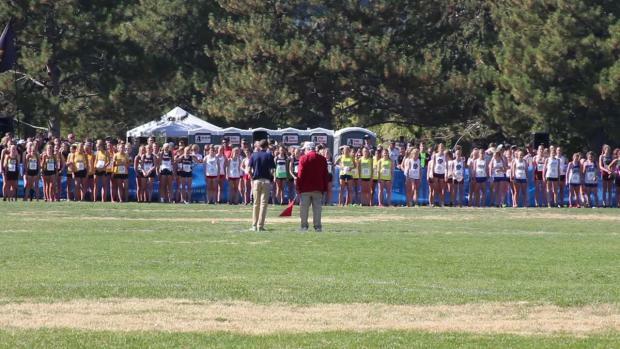 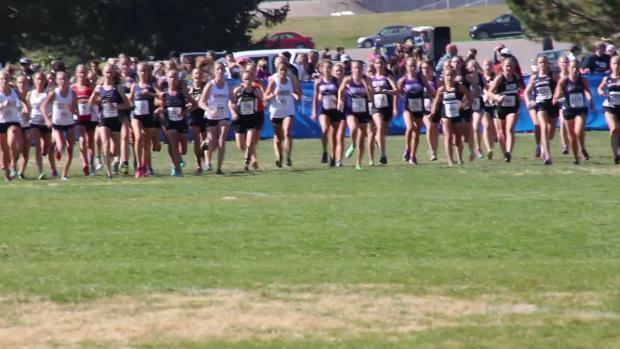 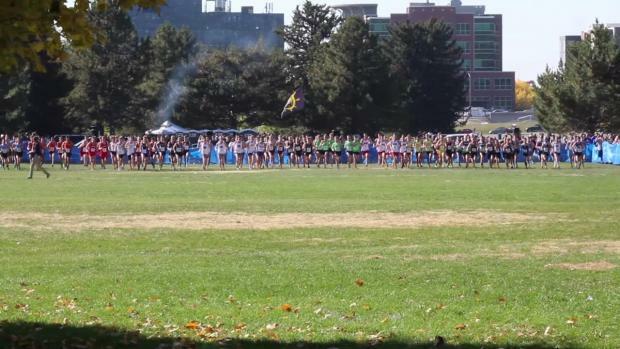 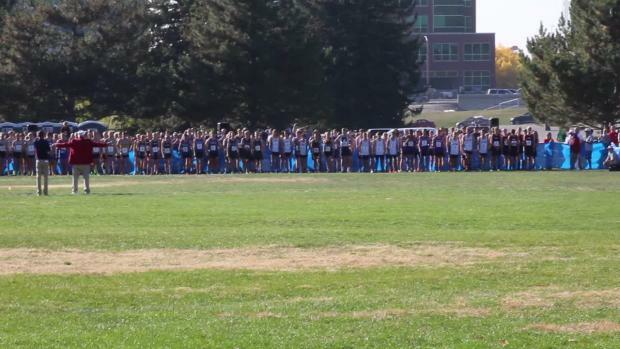 Take a look at who were the top 500 individual performers from the Utah State Cross Country Meet among all 6 classification races. 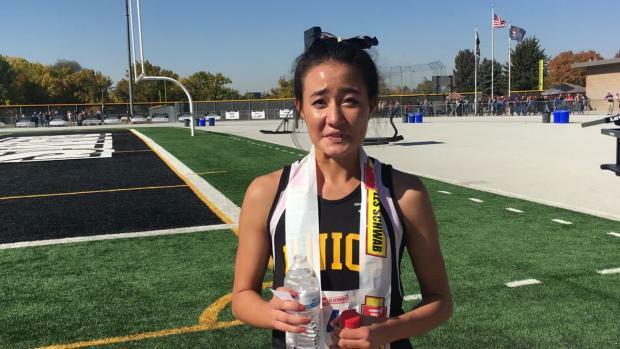 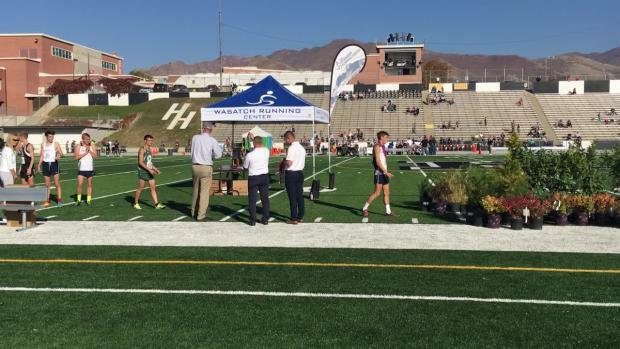 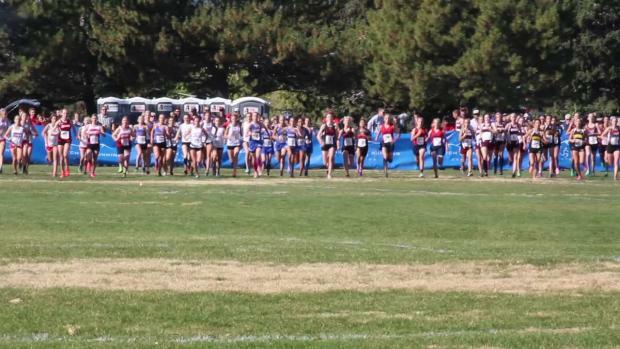 Complete results from the 2017 Utah State Cross Country Championships on October 18th. 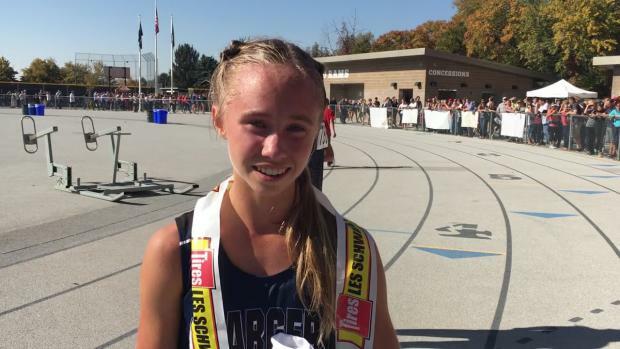 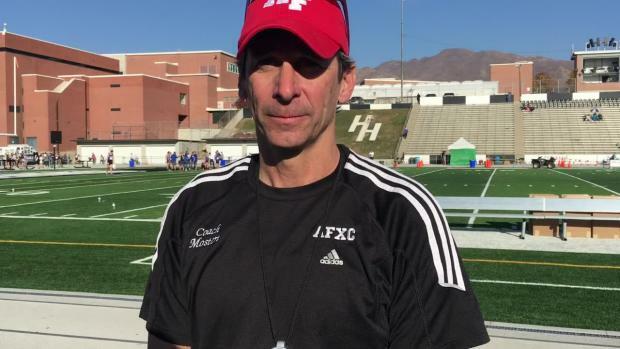 Watch interviews with many of the state champions on the day at the 2017 Utah State XC Meet. 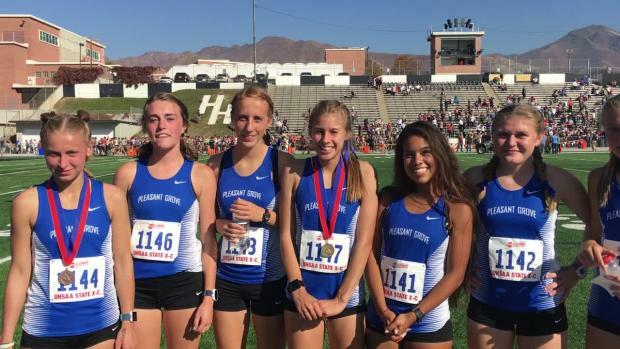 Check out over 1,500 photos taken by Kevin Hansen from the 2017 Utah State XC Meet. 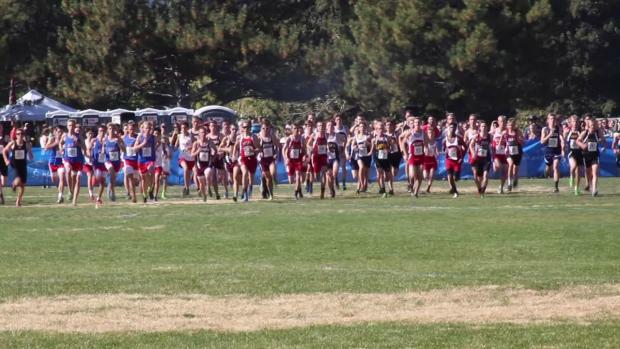 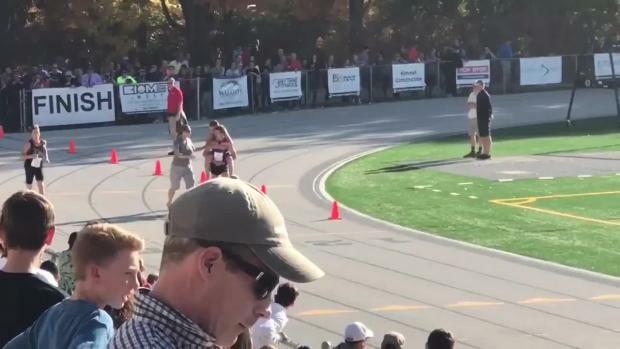 Watch race videos from all 12 races at the 2017 Utah State XC Championships on October 18th in Salt Lake City.